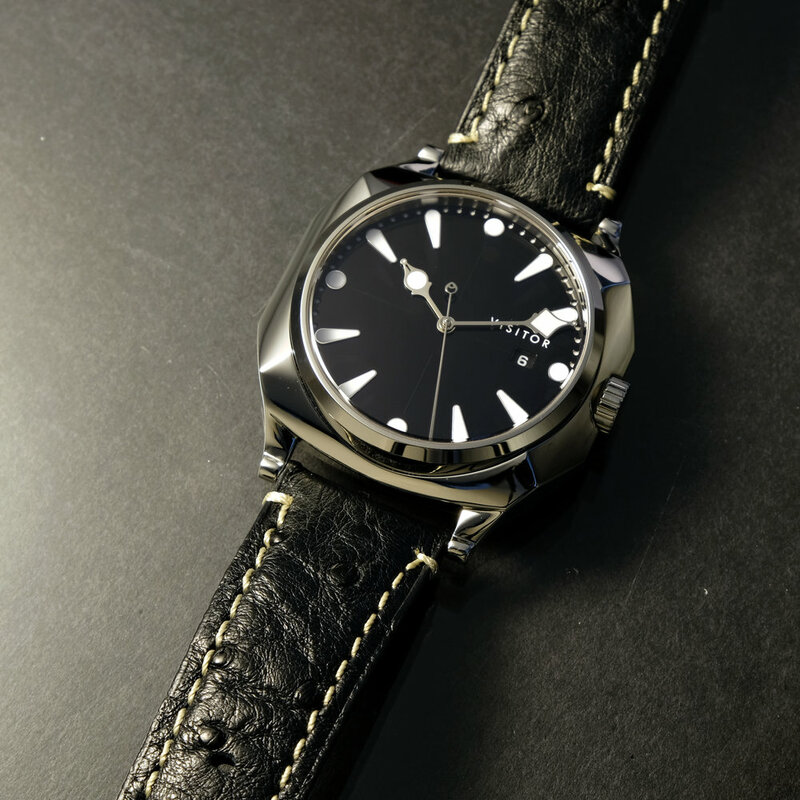 The Shop Floor — Visitor Watch Co. Thanks for stopping at the Shop! We hope you find something to suit your druthers. Please note: All watches are first offered to Wait List customers. If any remain afterward, then you will find them here! Welcome to the new Strap Shop! All Duneshore straps are available for purchase with a Duneshore buckle. Individual strap orders do not automatically come with a buckle. All straps are 22mm wide at the lug, tapering to 20mm wide at the tail/buckle. Straps measure 120mm/80mm in length and average 3mm in thickness (deerskin will be thinner).